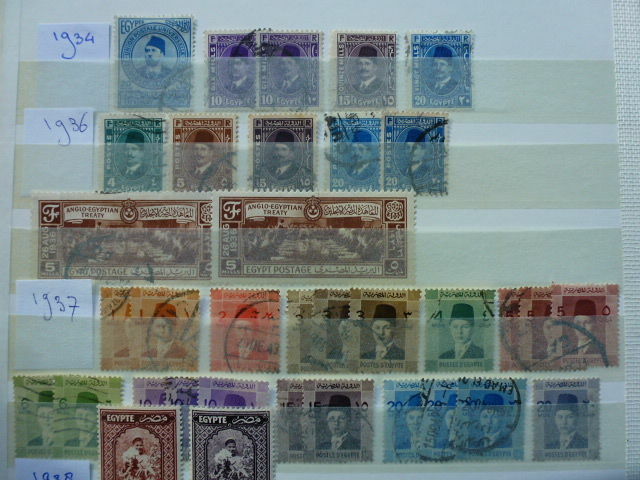 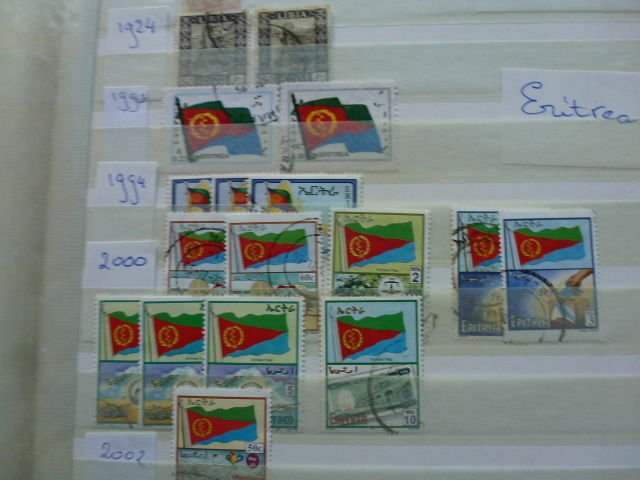 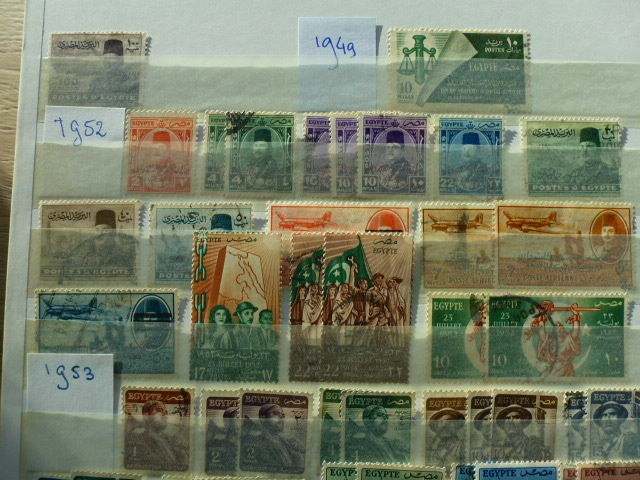 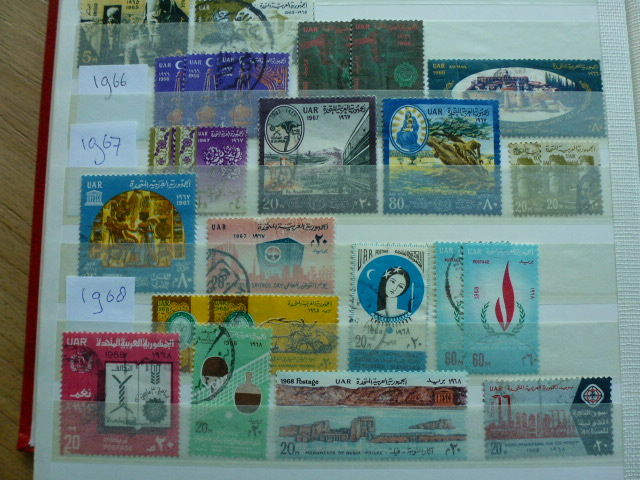 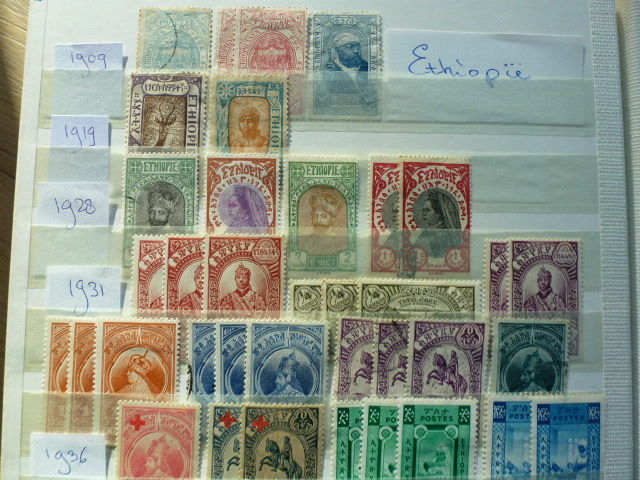 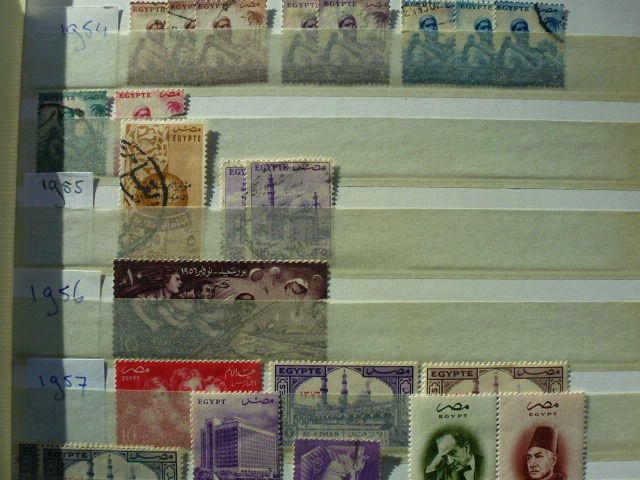 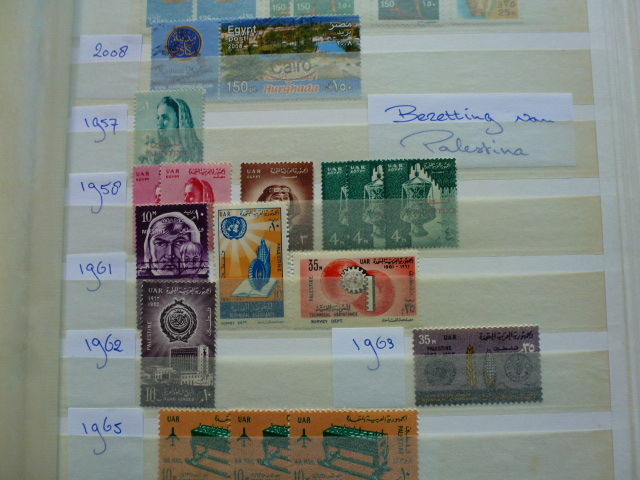 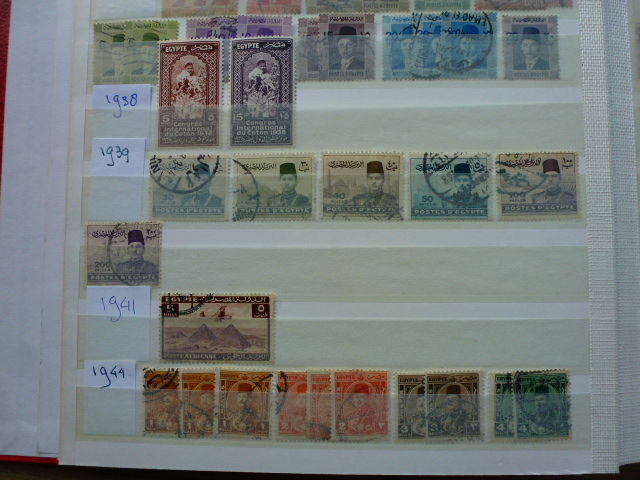 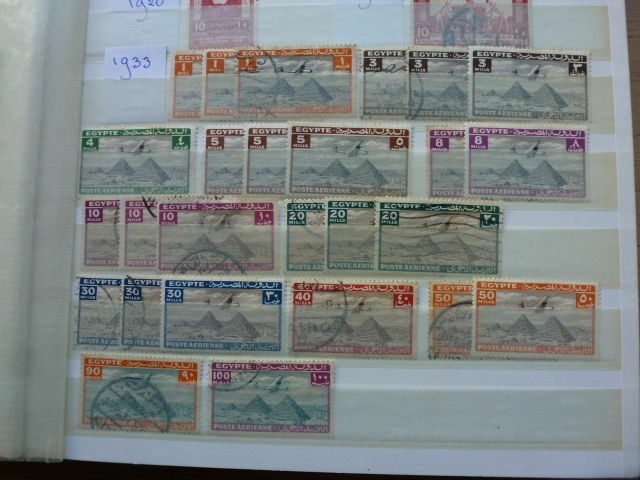 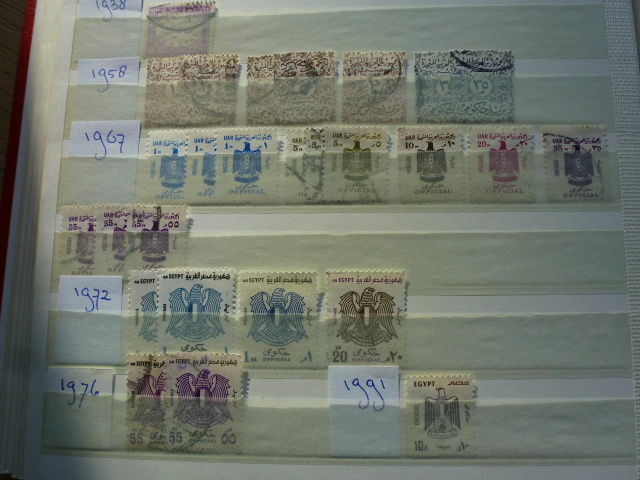 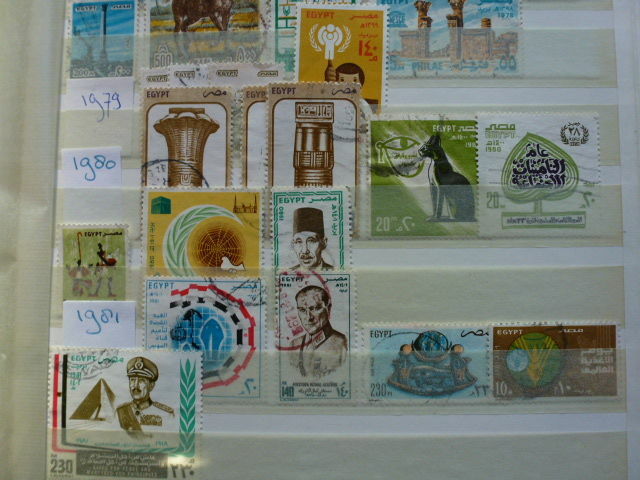 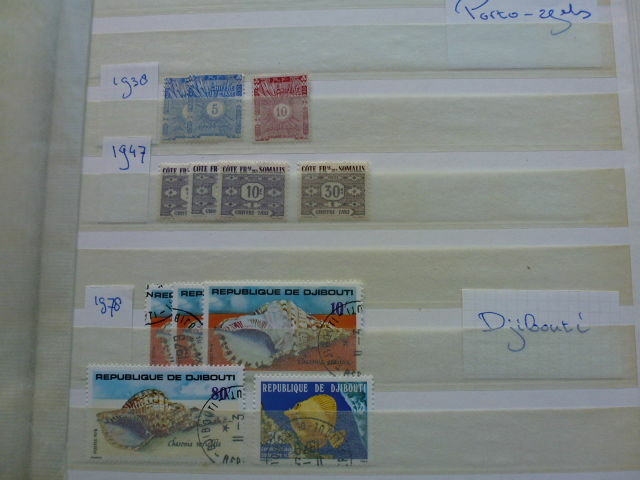 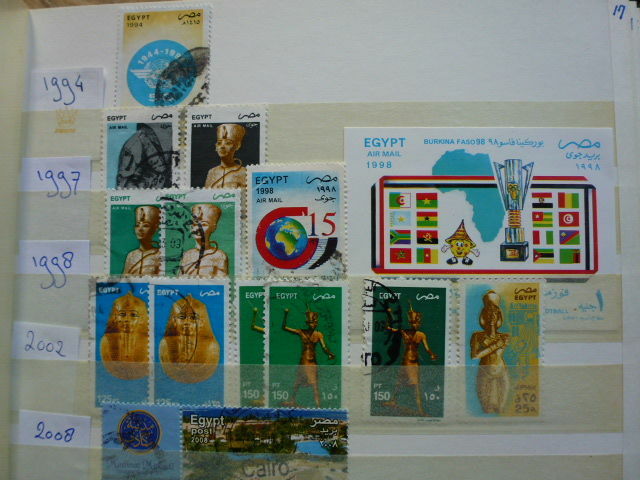 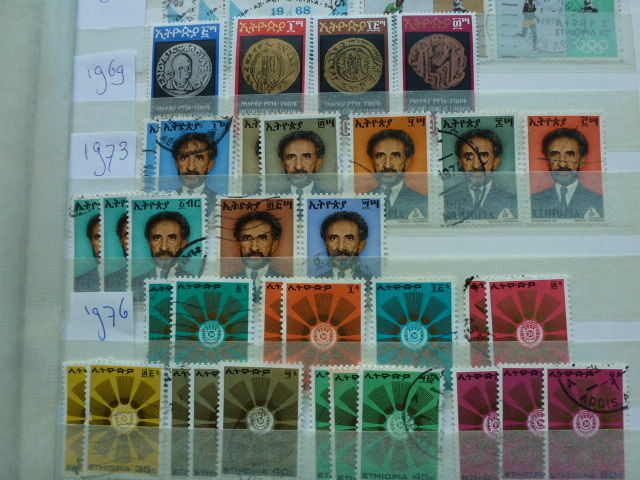 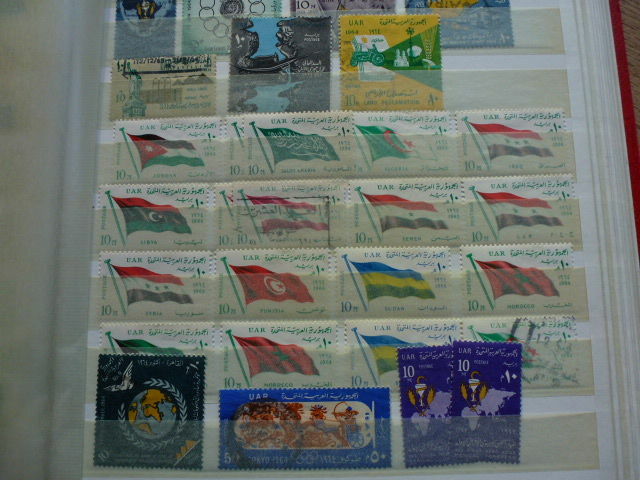 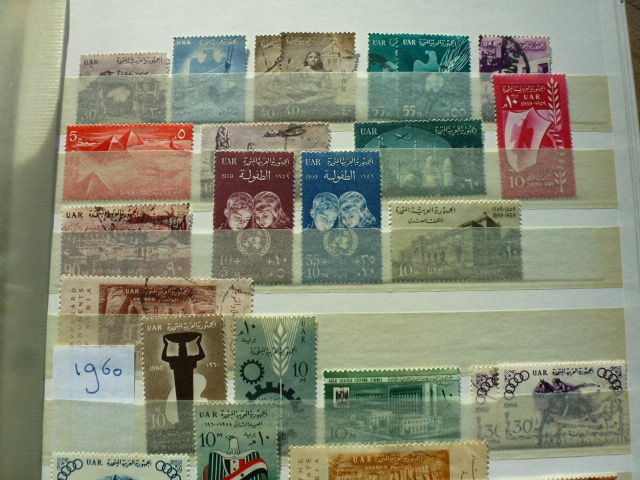 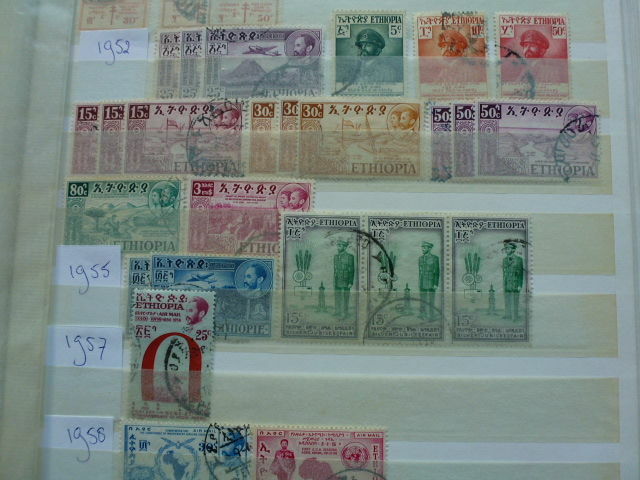 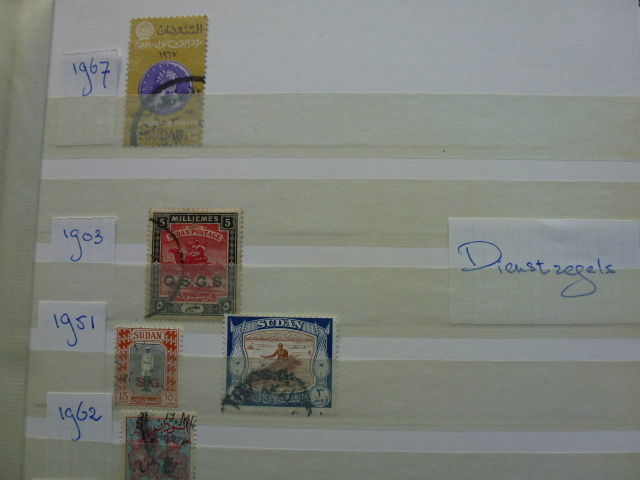 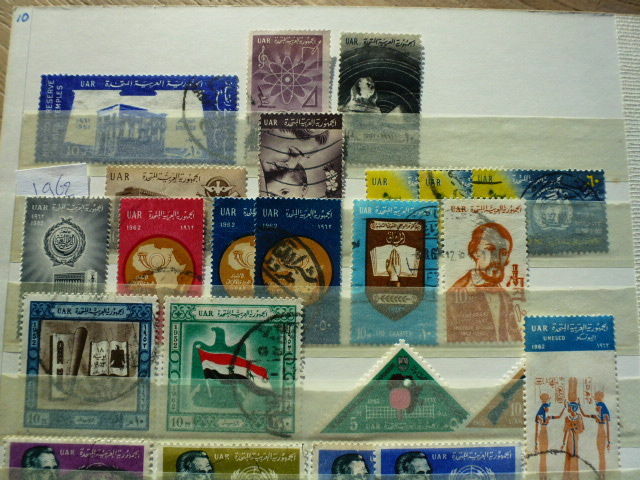 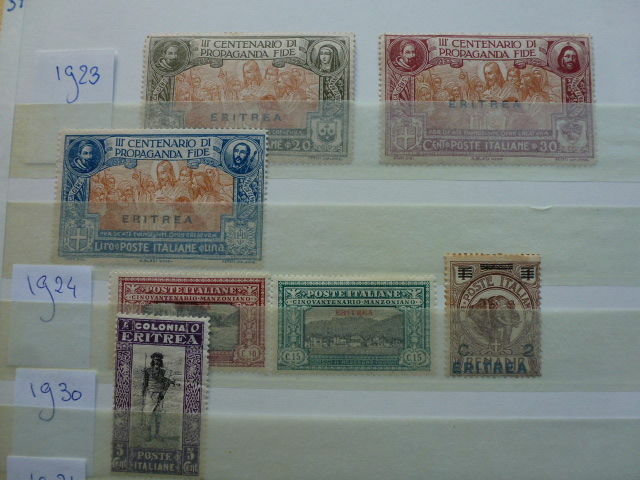 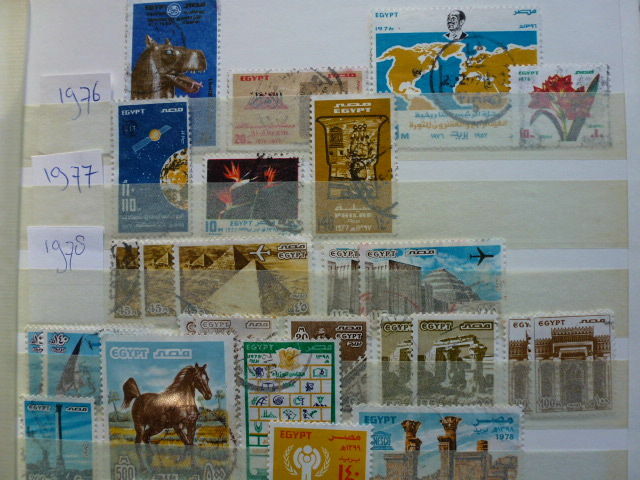 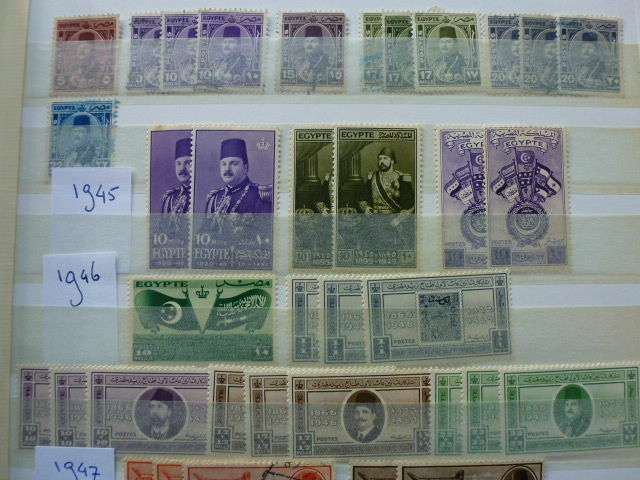 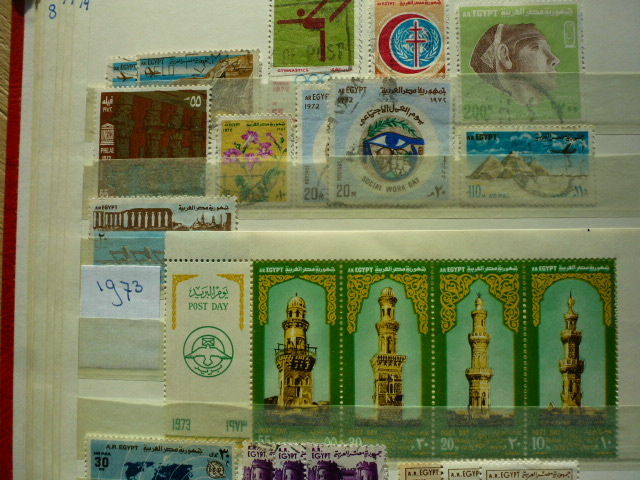 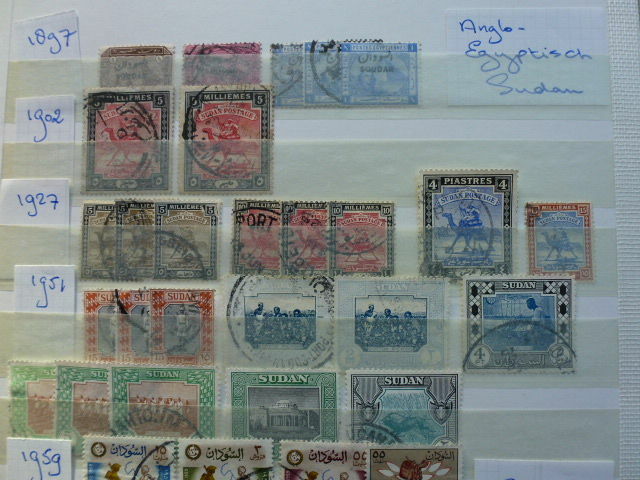 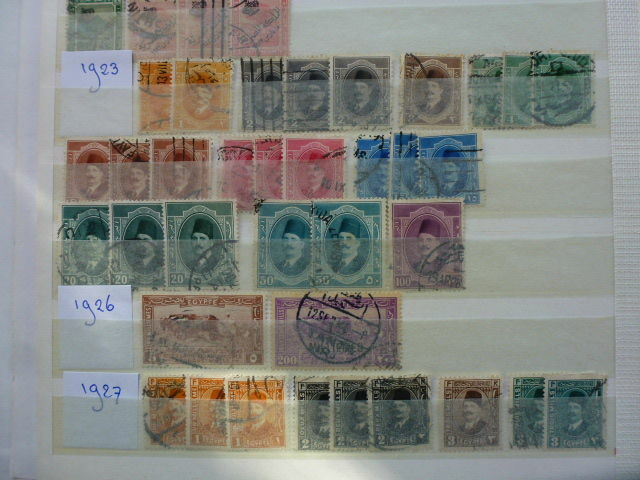 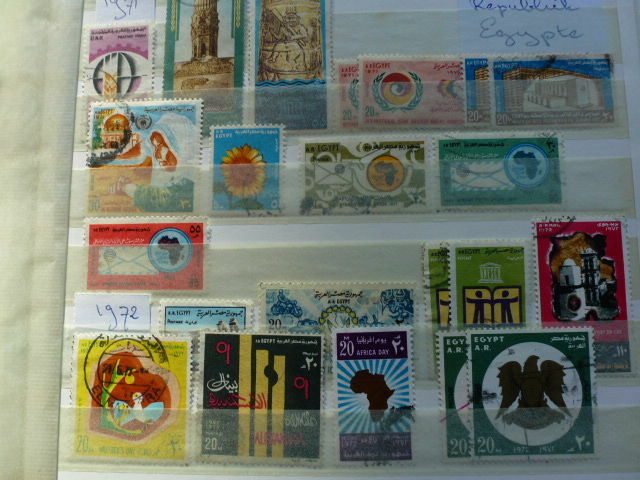 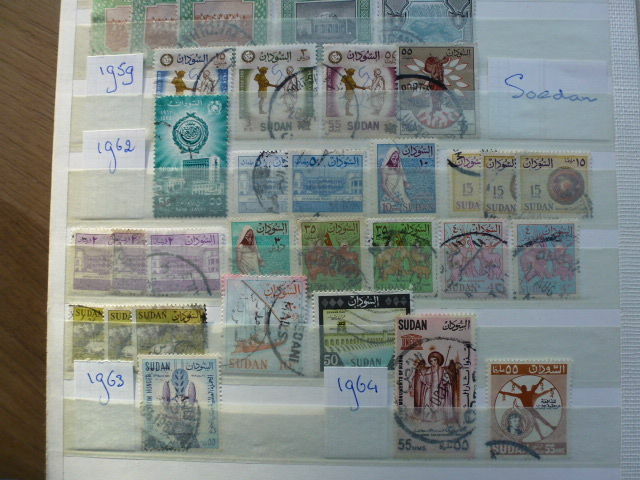 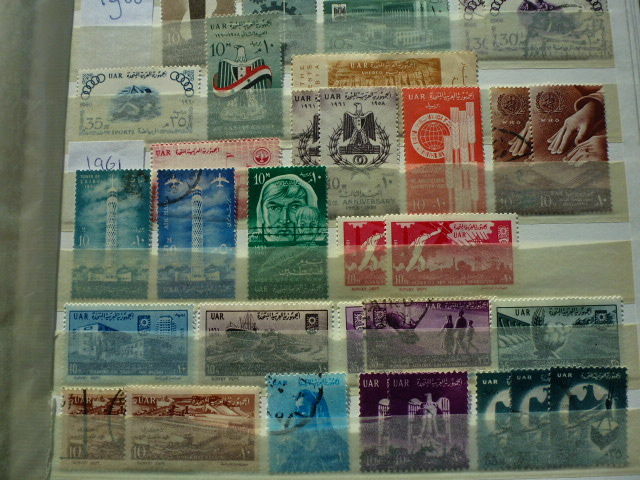 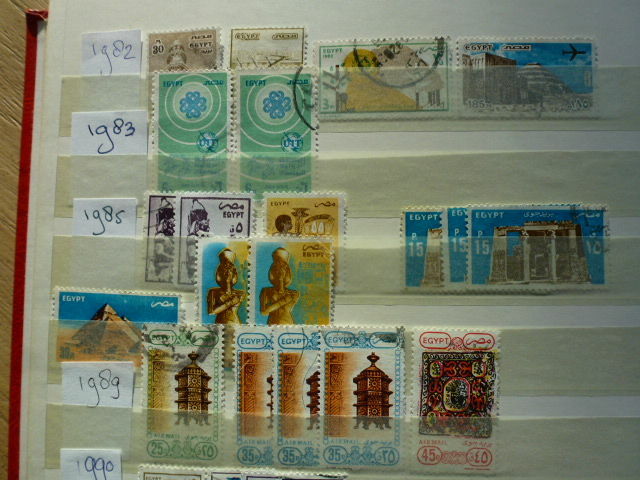 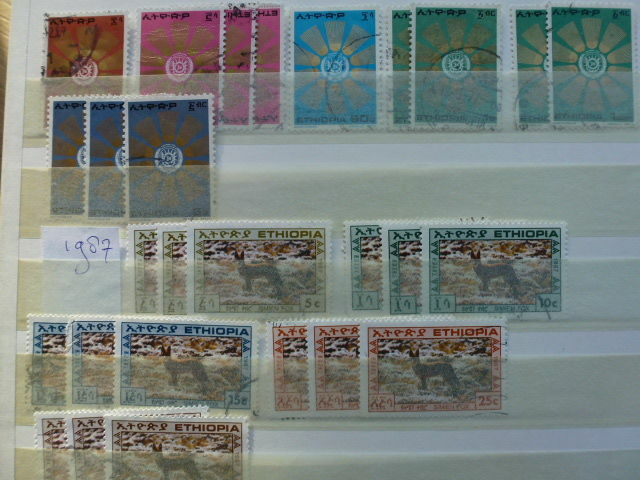 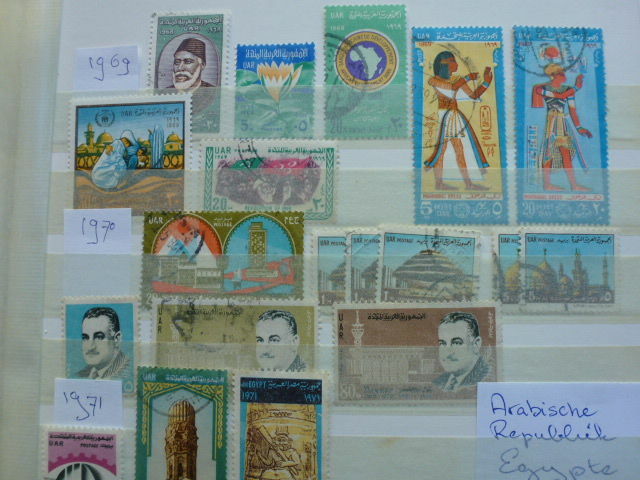 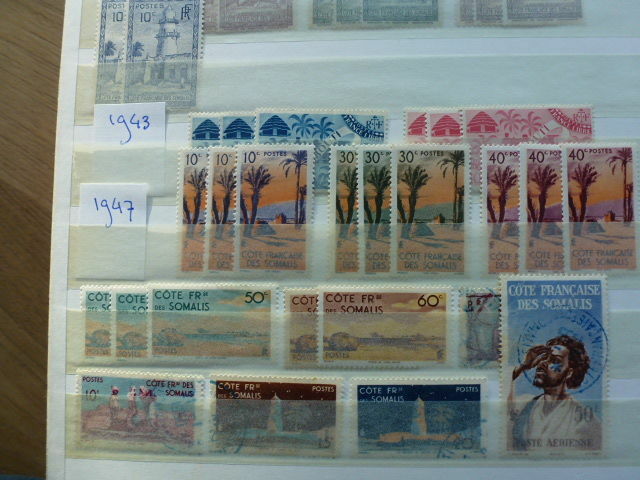 North Africa stamp collection: Egypt (+Alexandria), Ethiopia, French Somaliland, Djibouti, Italian Somaliland, Somalia, Italian Eritrea, Italian East Africa, Italian Libya and Eritrea. 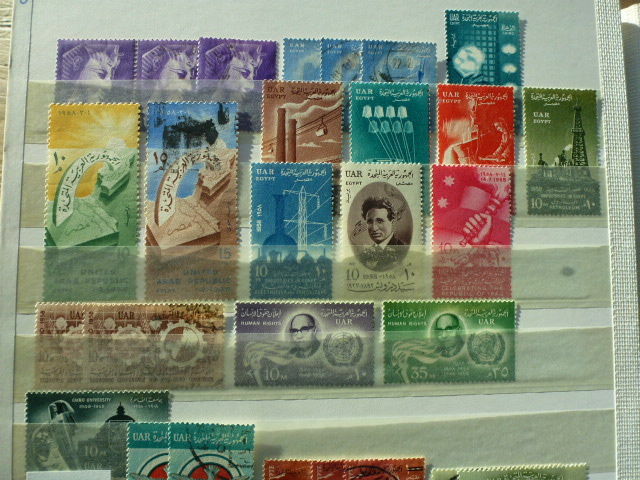 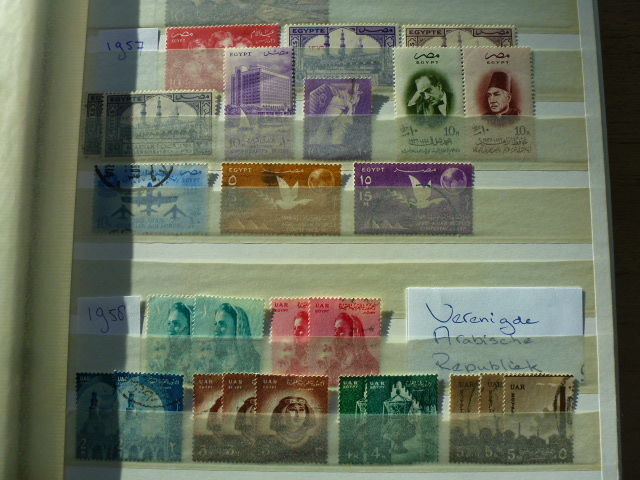 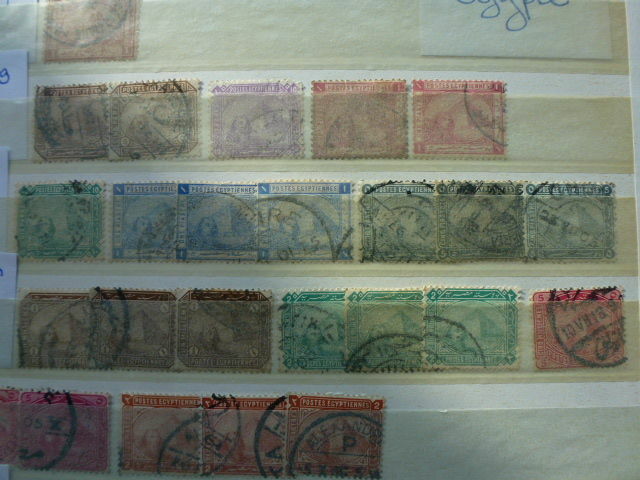 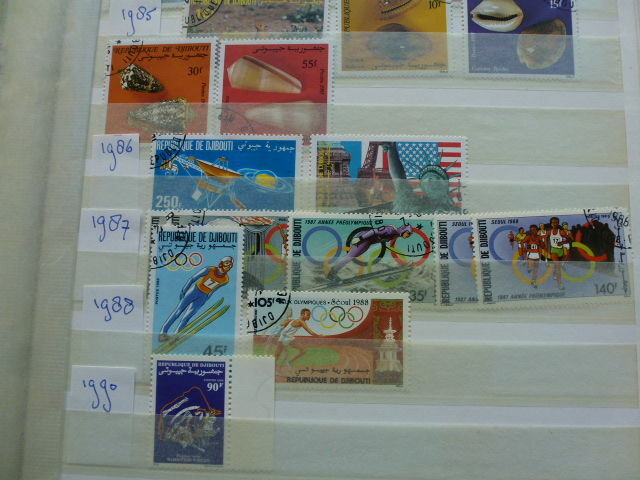 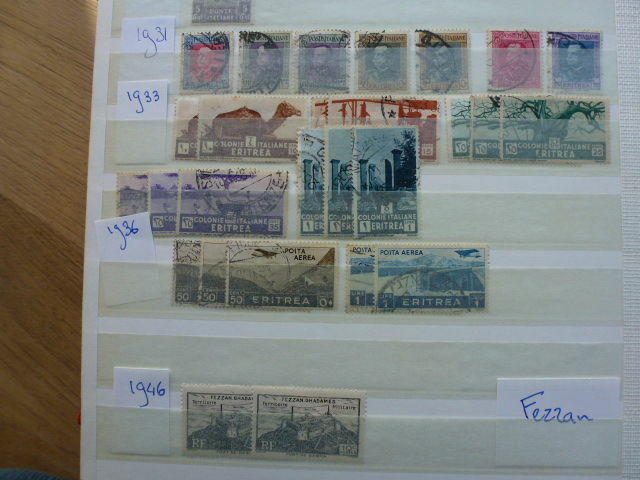 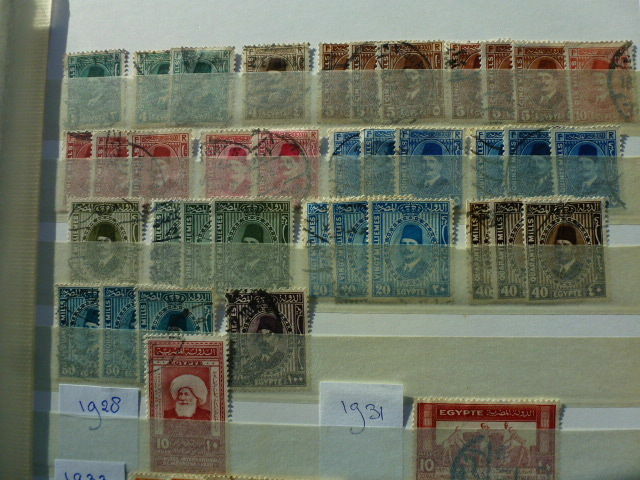 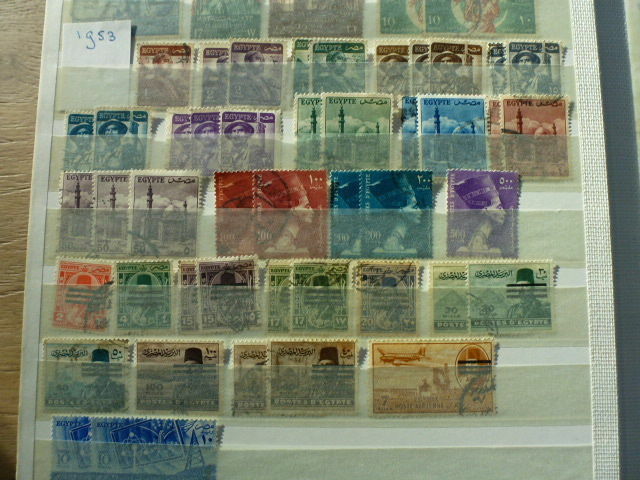 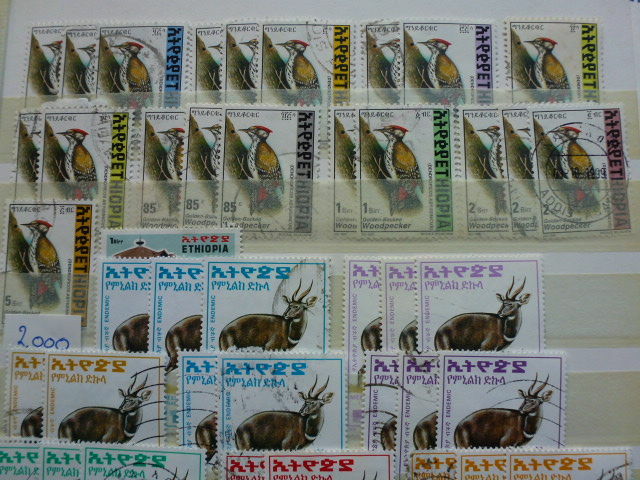 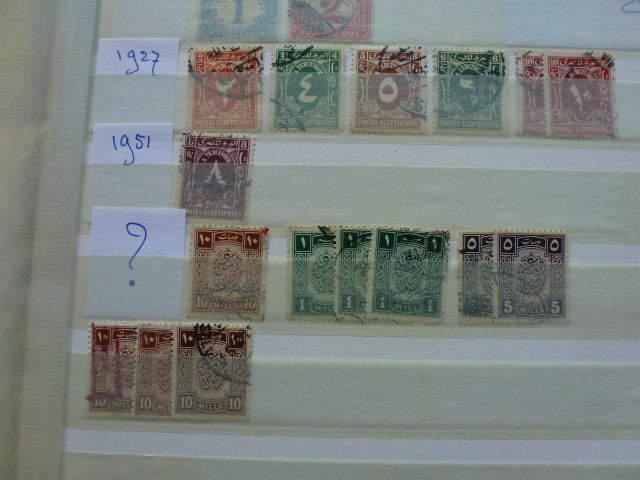 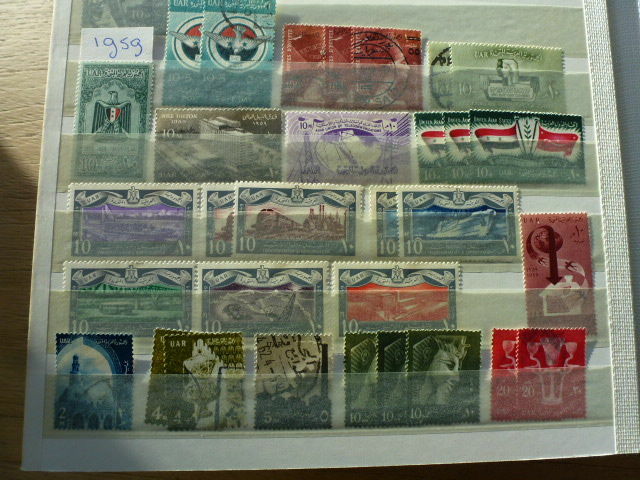 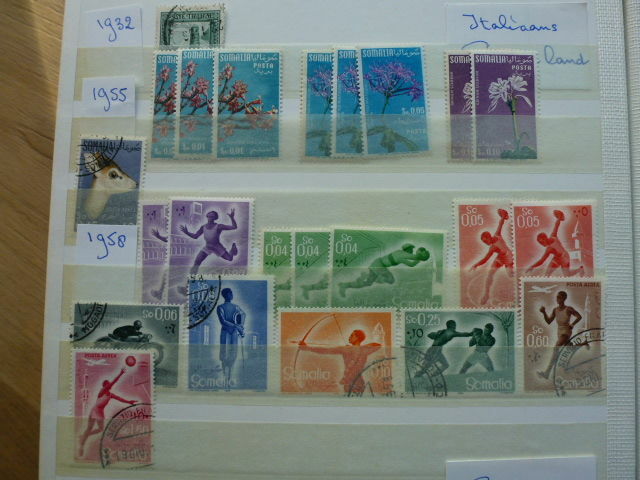 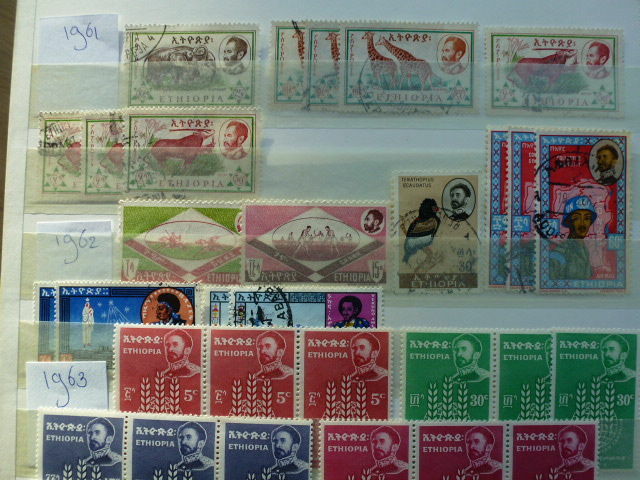 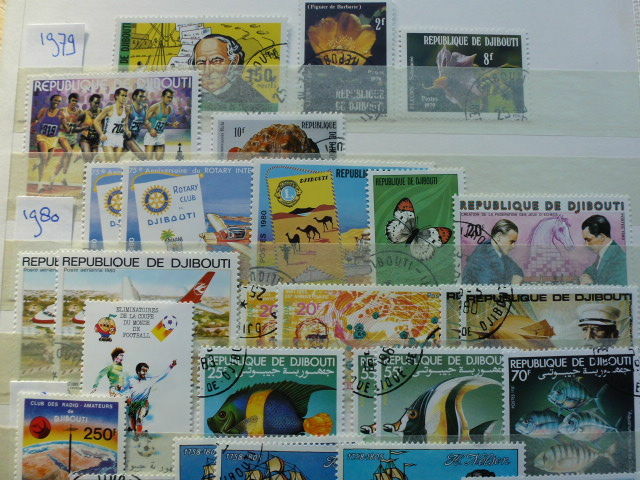 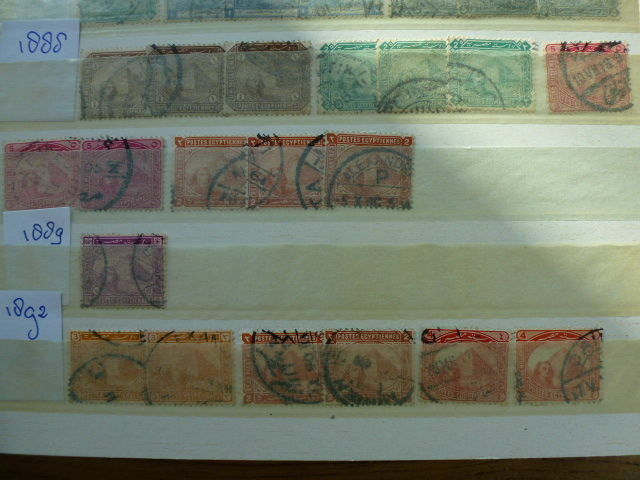 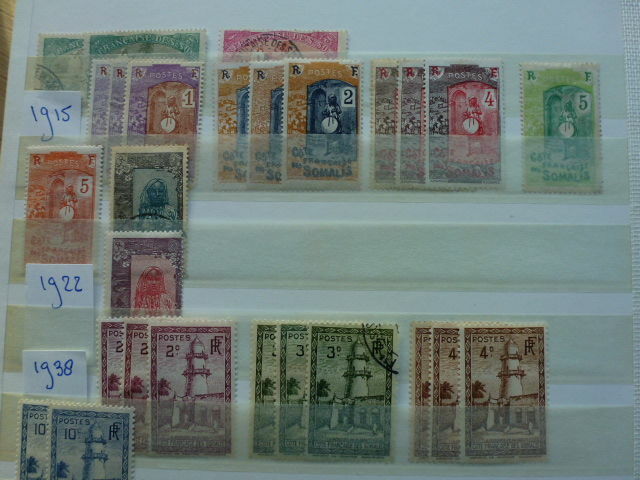 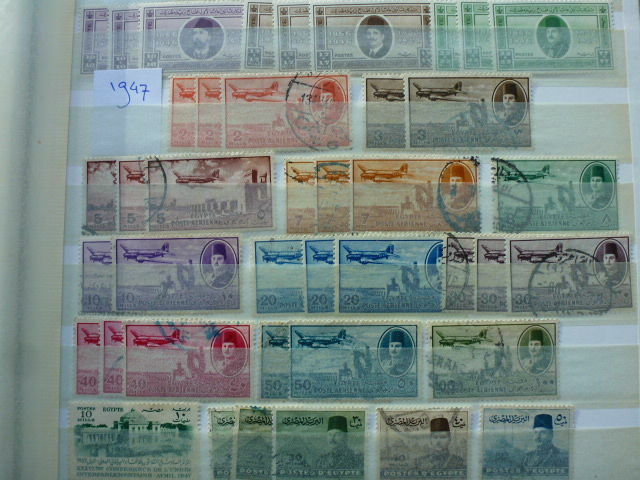 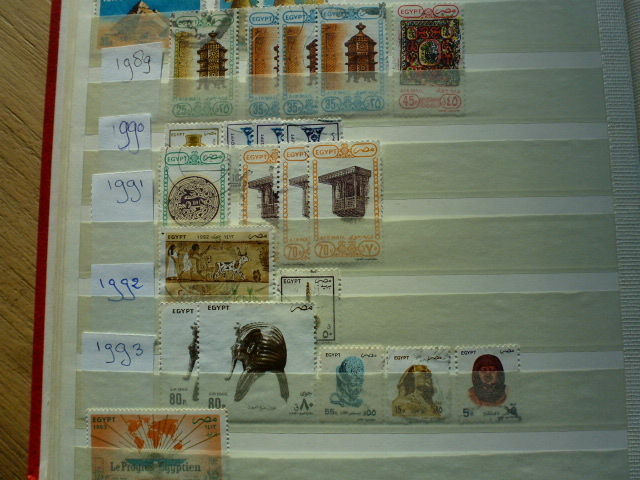 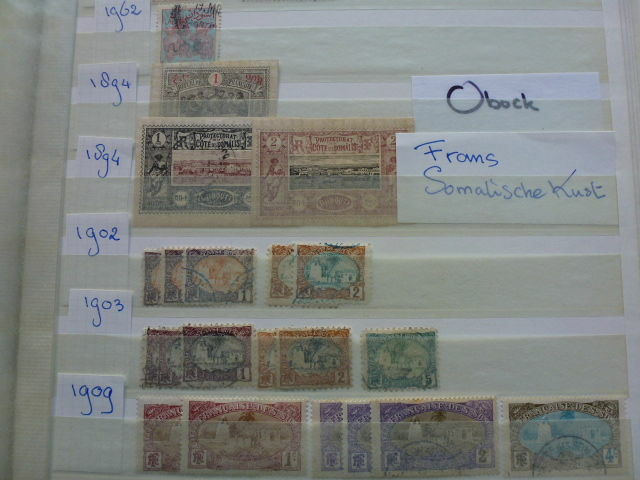 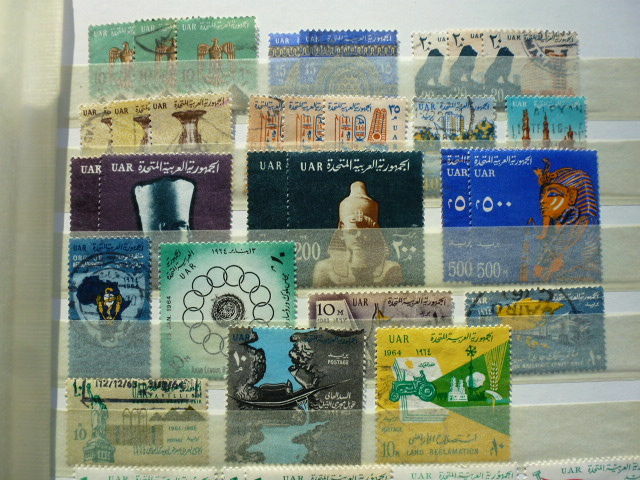 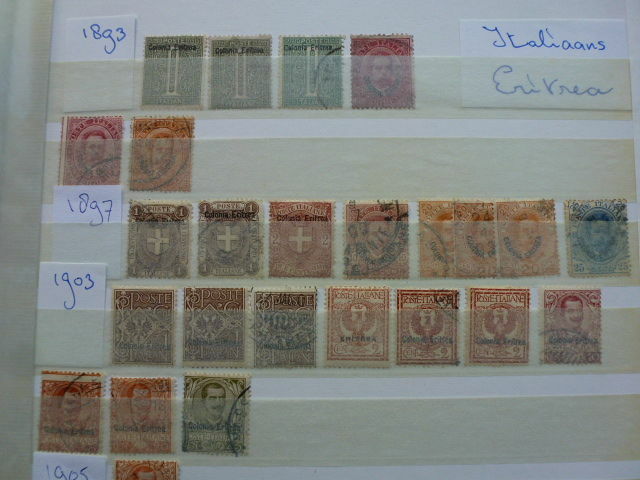 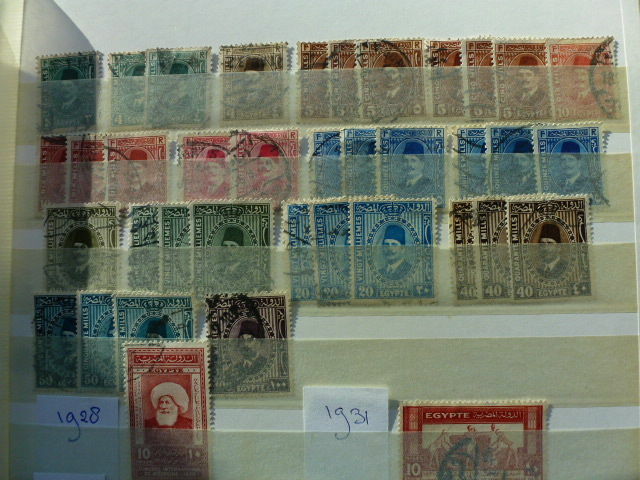 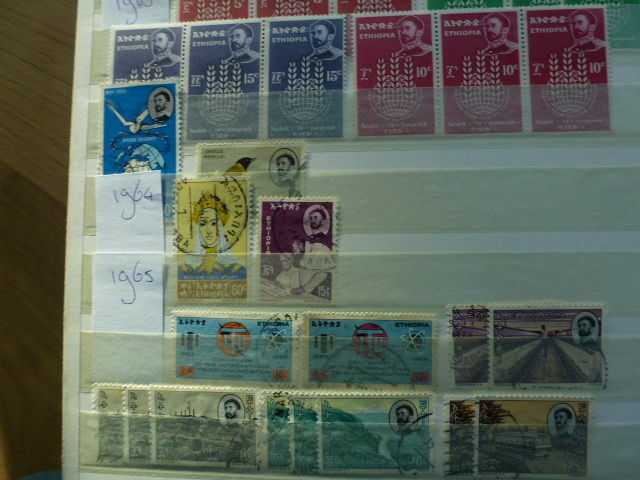 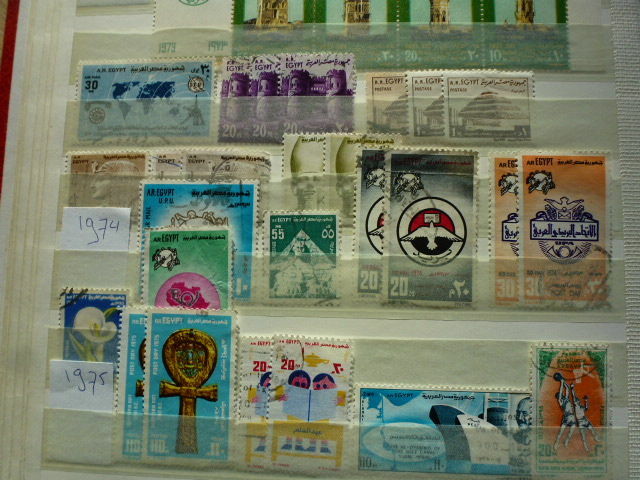 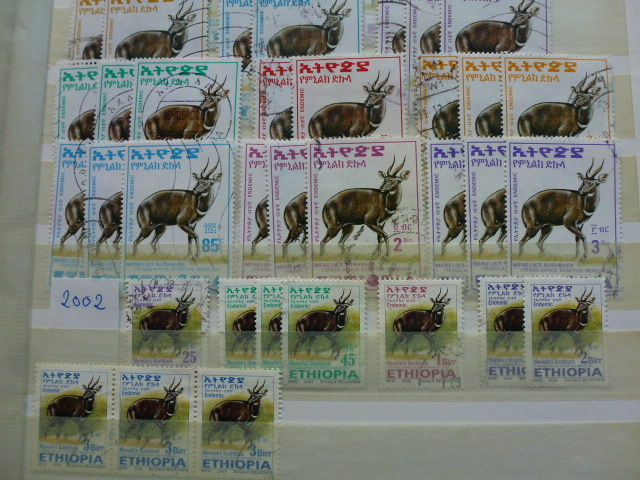 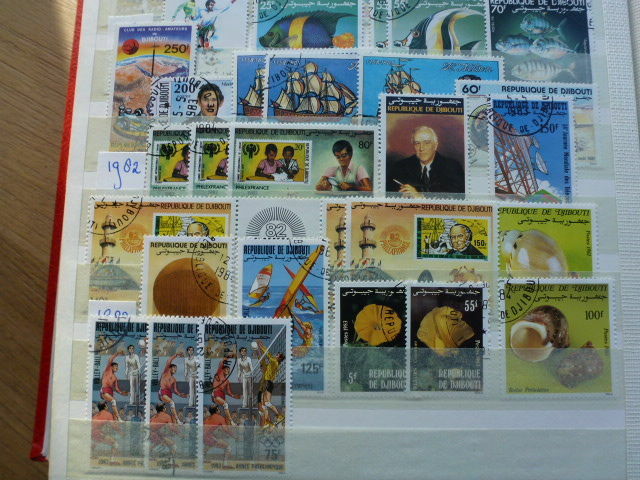 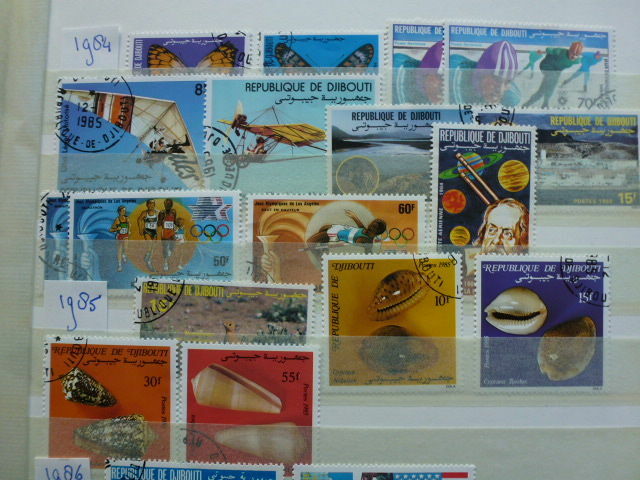 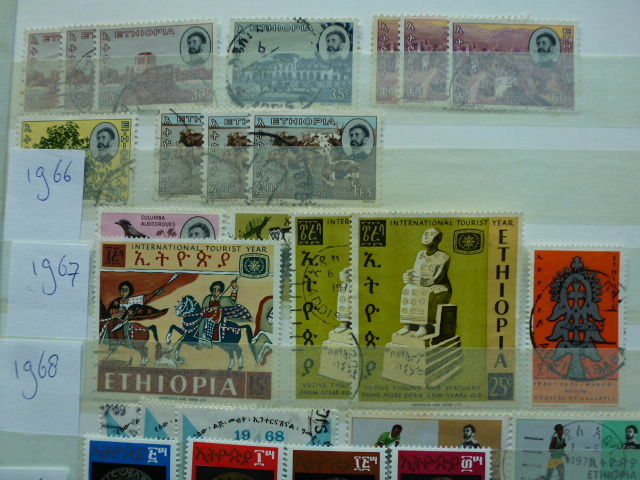 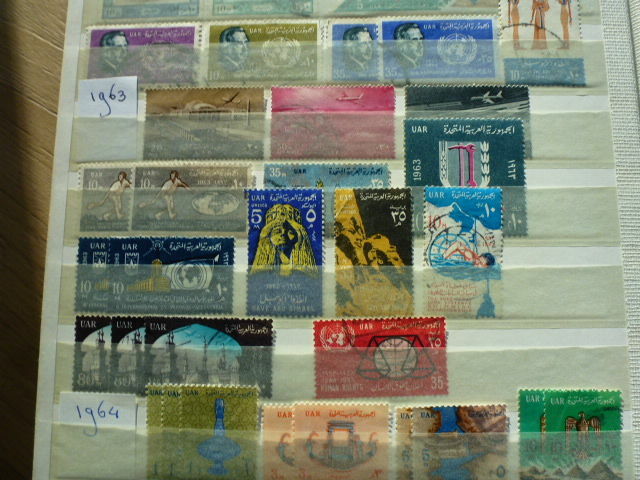 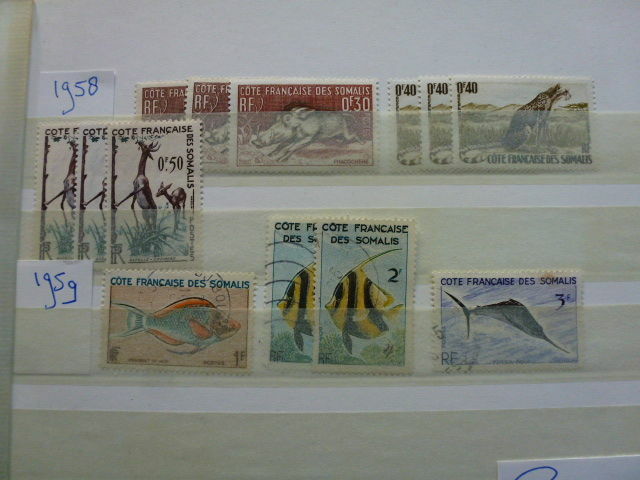 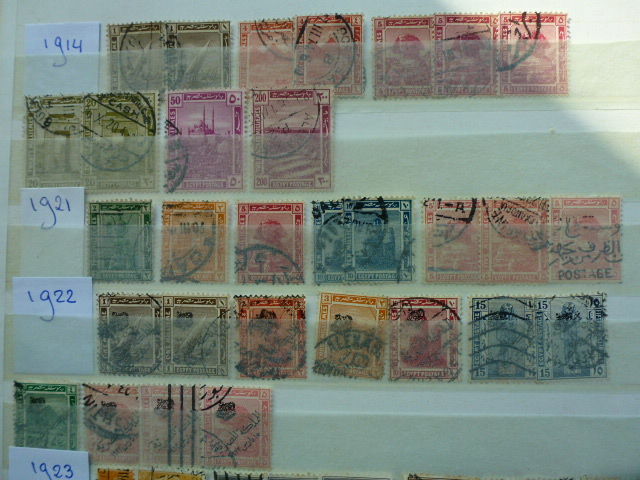 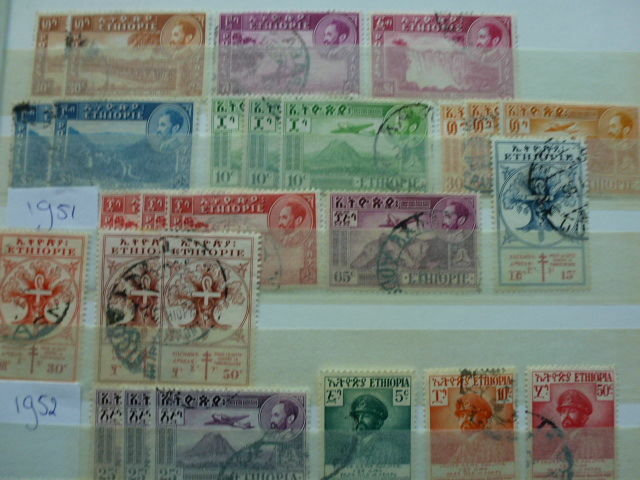 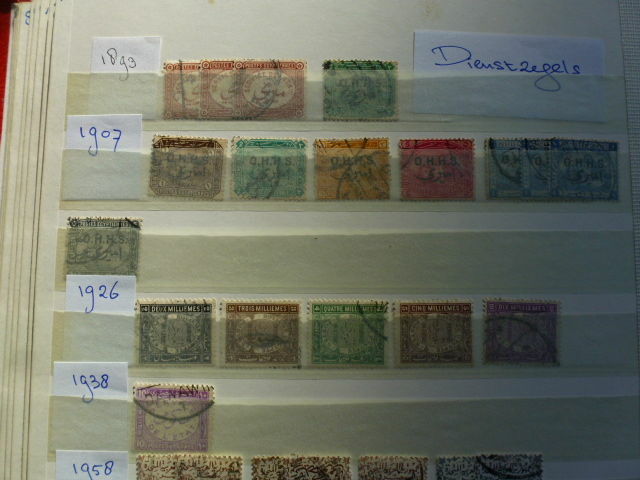 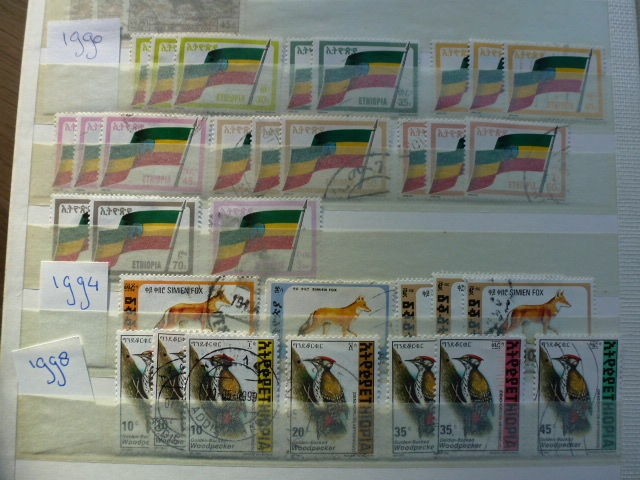 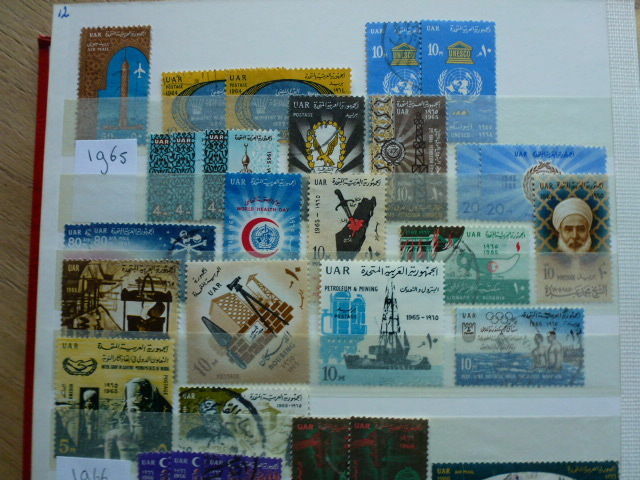 All stamps are depicted. 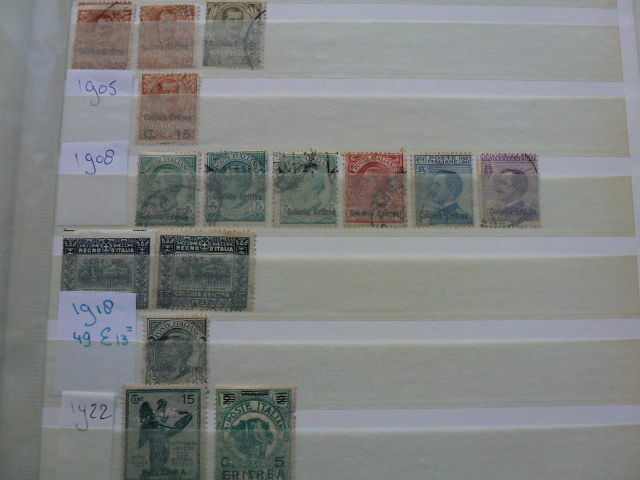 ¡¡¡¡¡ VENDEDOR EXCELENTE !!!!! 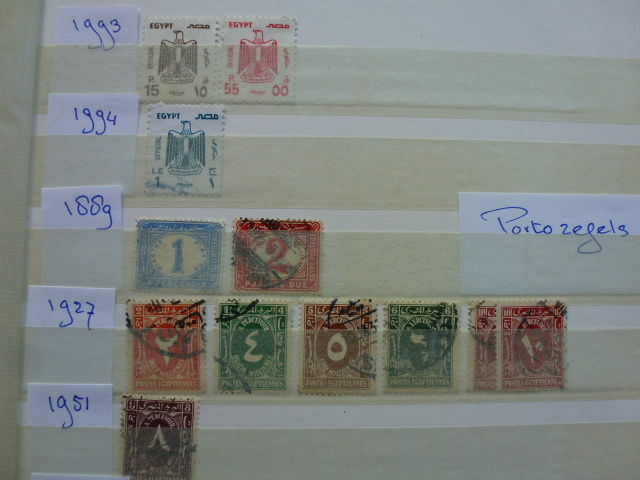 TODO MUY BIEN. 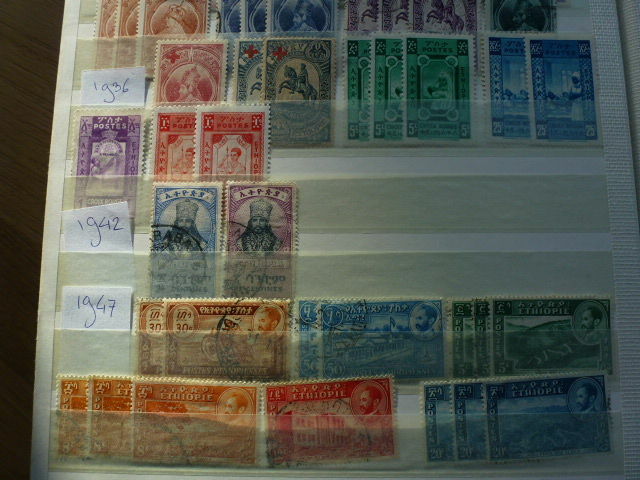 Saludos. 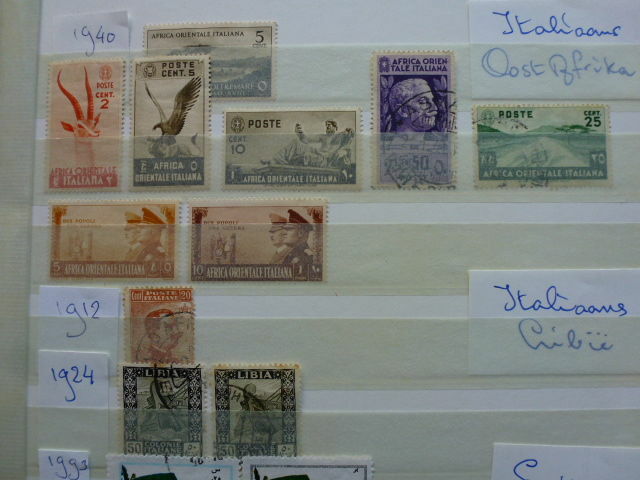 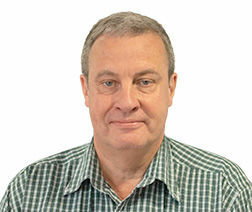 Goede kwaliteit van zegels,korrekt gedokumenteerd. 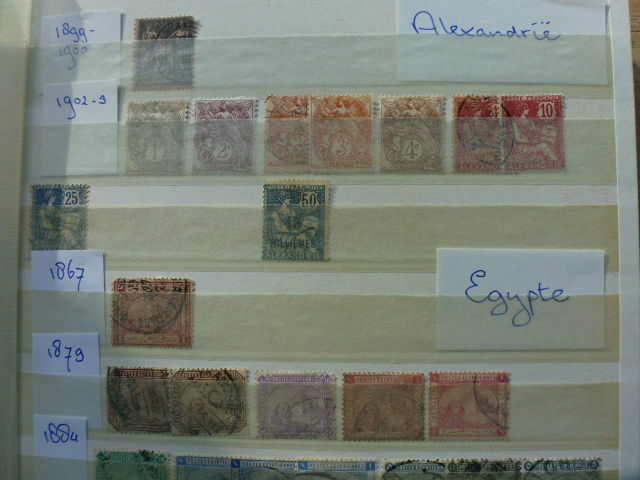 Good Quality - Gute Markenqualität. 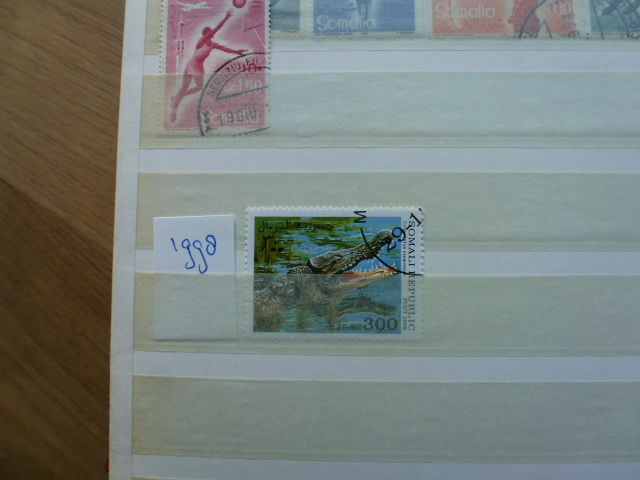 I just received the album today, and I am very happy and pleased that the item is exactly as advertised.